Hackaday World Create Day es una actividad en la que realizaremos el desarrollo de ideas y prototipos con los que cambiar el mundo y poder participar en el Hackaday Prize. Se trata de un evento simultáneo entre sedes de todo el mundo. Con diseñar una idea y subirla a Hackaday es suficiente para participar, anímate a crear con nosotros! While less people than expected showed up (8 in total, 4 stayed until the end) we still had a blast during the event. 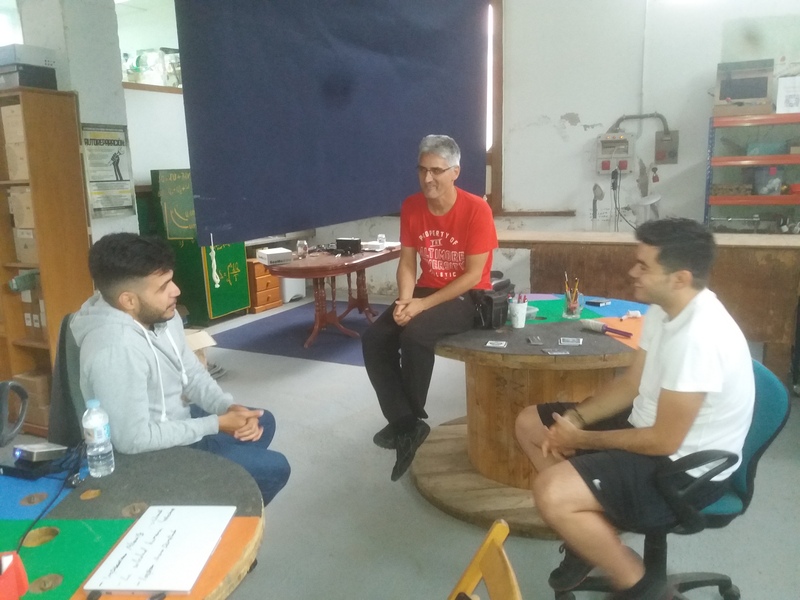 Starting with a brief explanation on how the Hackaday Prize works, the purpose of World Create Day and a quick recap on last year&apos;s winners, we started a brainstorming session for problems with different topics in mind. After a around an hour of discussing different problems ( some of them were mocap, elders issues with solitude, a lack of learning motivation in socially excluded youngsters, local climate study and farming plagues. 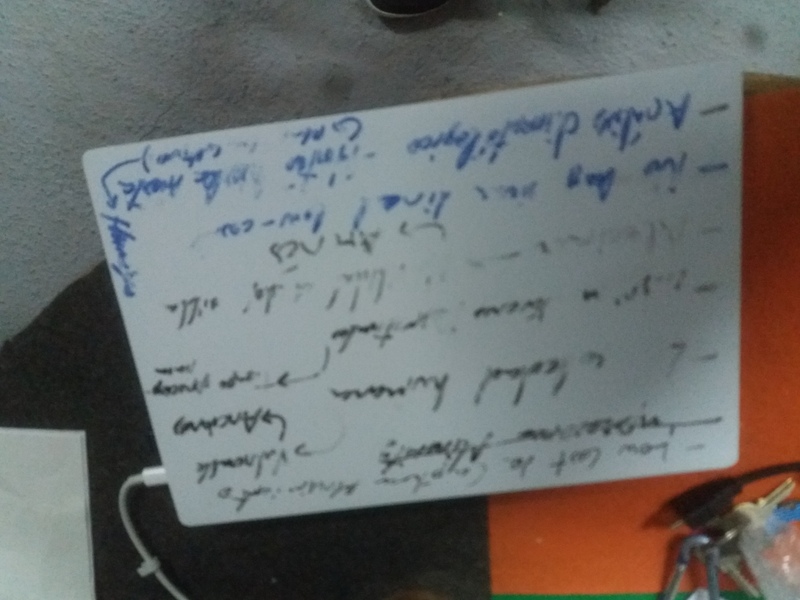 ), we narrowed down the list to 3 interesting topics: automatic farming, mobility problems for mental patients and low cost band saw. From those we worked on some solutions like a delta Farmbot to reduce costs while increasing the practical area, a click system to easily release patients from chairs without taking time nor effort and a low cost band saw adapter idea for a rotary tool. 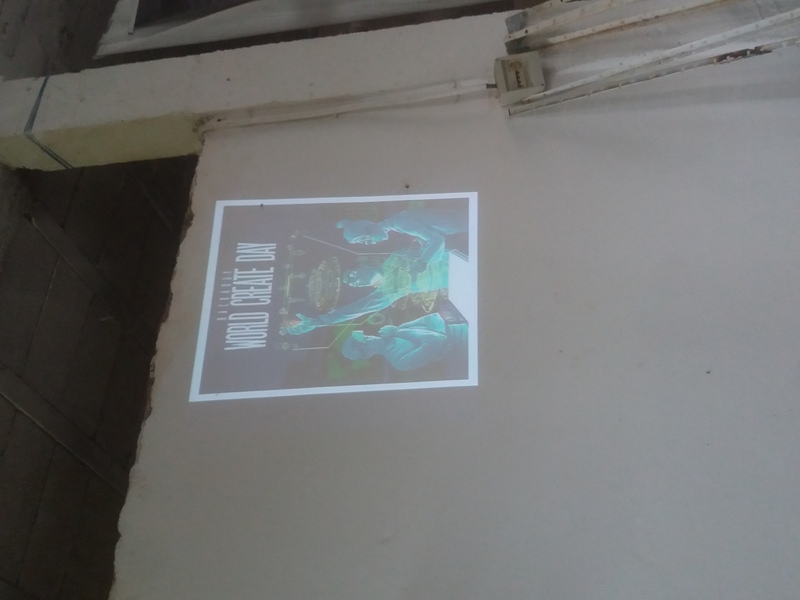 You are about to report the project "Hackaday World Create Day @ Orotava Hackerspace", please tell us the reason.